Hello, I’m Ziggy! I’m the new cuddlebug at the shelter, givin’ out my loving left, right and center! I love everyone, people are just so great. Unfortunately that does mean I don’t really like being left alone for too long… I mean, what if my people don’t come back again? So having someone home more often than not would definitely be ideal. 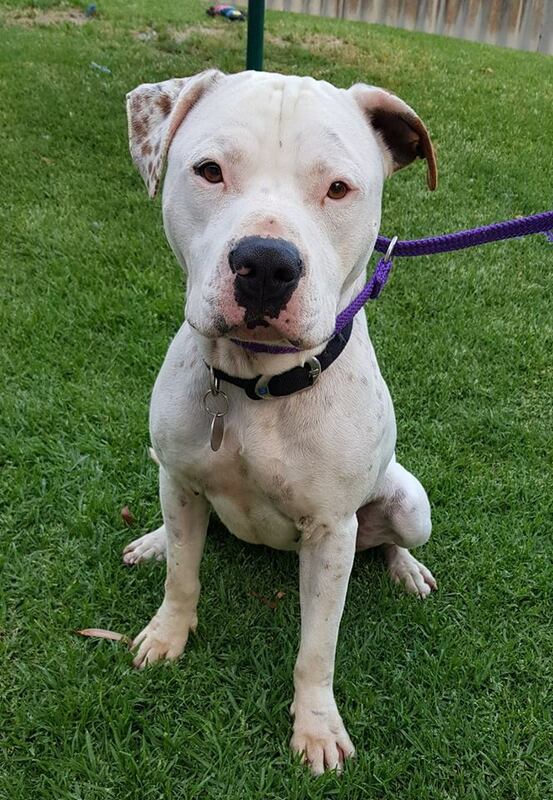 I’m a truly great guy, I have my super soft and cuddly side, but can also be cheeky and playful! 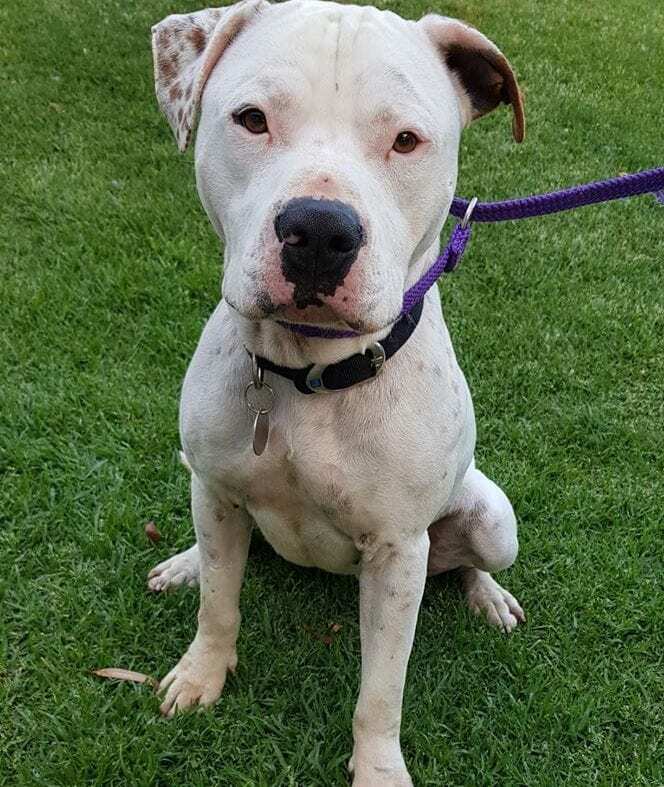 I would love a home where I get the best of both worlds – lots of exercise and stimulation but also a nice couch to snuggle up on a and a family who dote on me. Come in and meet me and I promise I will steal your heart!